Our adult only, dog friendly campsite is situated on the edge of a lovely Suffolk village - with just 20 pitches you can be sure of lots of space and a peaceful stay. 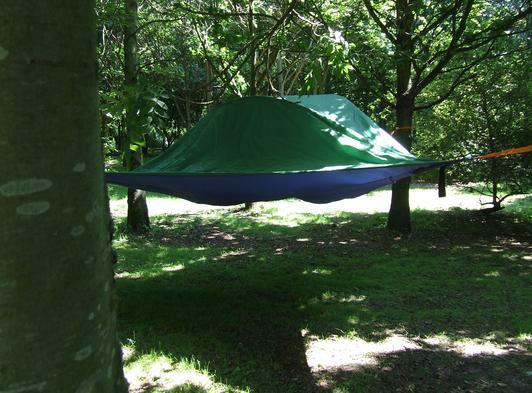 Choose whether you would like to pitch your tent amongst the trees in the wood, or in one of the lovely tree lined open fields. Spend the evening round your campfire, light the barbecue and enjoy the tranquil surroundings. 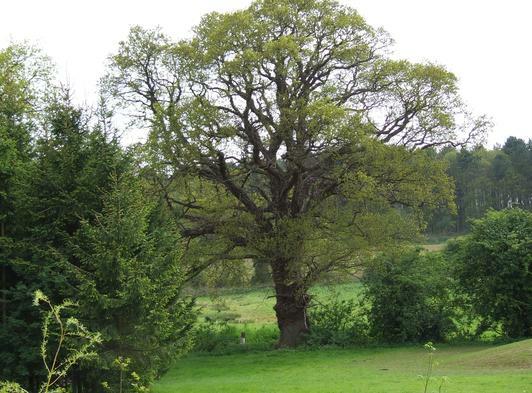 Awake to the sound of birdsong and enjoy walking or cycling in the surrounding countryside. 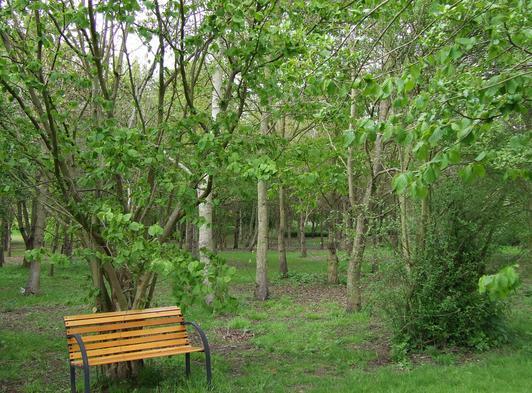 Spend time in the Newbourne Springs nature reserve, visit Newbourne Fox for a pint or for dinner, sunbathe on Felixstowe Beach or shop in the local market town of Woodbridge. The River Deben is nearby at Waldringfield as well as many beautiful villages and local attractions. We welcome quiet well behaved dogs on up to four of our pitches. Dogs must be kept on short leads or tie outs at all times when they are not in the tent with you – you will be sharing your camp with the wildlife who live there; we want you to enjoy the tranquil environment, and we want the wildlife to be able to enjoy it too! 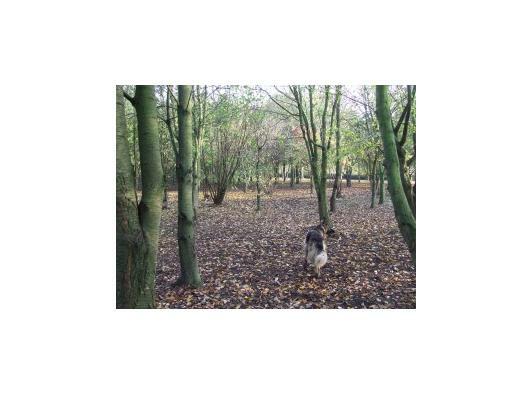 There are many excellent paths for dog walking in the area, and we provide a ‘doggy bin’ so you can keep the area clean and hygienic. Park for free in the paddock near the woodland campsite, and borrow one of our wheelbarrows to transport your belongings to your chosen site. There are also barbecues and fire pits for you to borrow; logs and charcoal are on sale on site. There are picnic tables and the Elephant Shed where you can spend time if the weather is a bit watery! Sit by the woodburner and check out the local footpath maps, or read one of the many books which are available for you to borrow or swap. 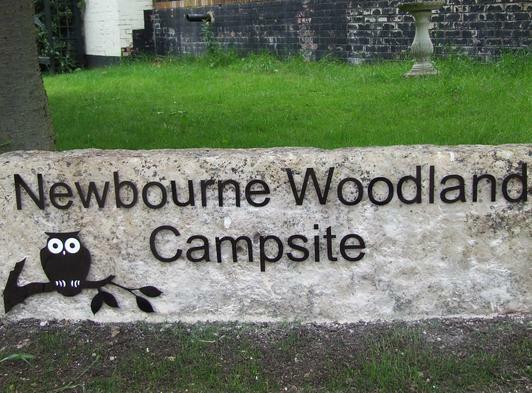 You will leave Newbourne Woodland Campsite refreshed and relaxed, planning your next visit! 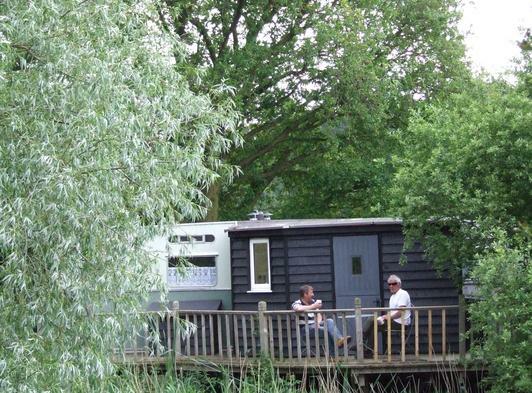 We also have Kingfisher Cabin, a cosy retreat by the edge of the water and Cherry Tree Cabin our cabin in the woods. 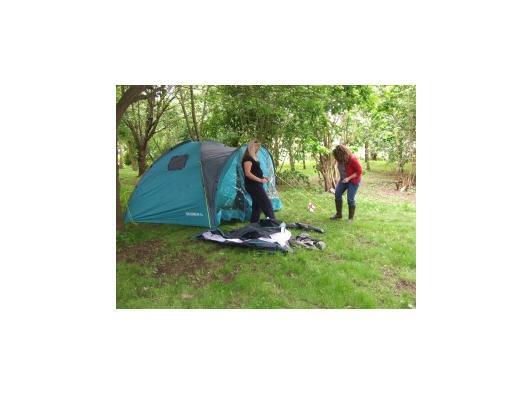 Bookings taken for one night or more – the campsite is open from Easter until Autumn. Cherry Tree Cabin is £55 per night and Kingfisher Cabin is £75 per night, two night minimum lets, (3 on Bank Holiday Weekends). 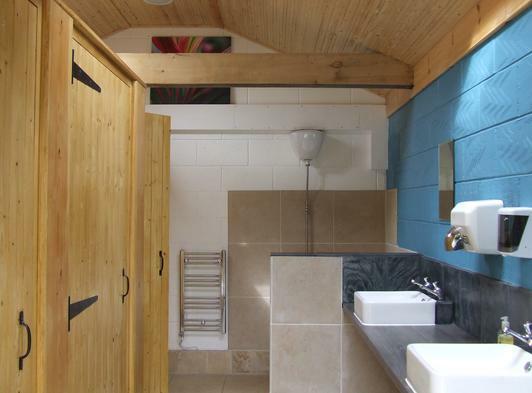 Both are available from mid March, although the campsite will remain closed until mid April. Please click on the links to our website for further details of the cabins. Rates for 2019 are £25 per night per tent – except one-man backpacker tents which are £20 per night. No more than four people per tent.